Trading has become more competitive in today’s global economy. To compete and obtain the financial independence that you want, you need something better than basic trading skills. Chuck Hughes, ten-time ​Trading Champion, reveals his Global PowerTrend System, or GPS, consisting of global trading secrets to help you stay ahead of everyone. The #1 rule for this to work—Don’t take your competition head on. Fly under the radar and trade funds that few people know of. So you’re wondering, what is this “under the radar” investment opportunity? It is Exchange Traded Funds, or ETFs. Exchange Traded Funds (ETFs) consist of a basket of stocks that track a specific market sector. ETFs trade similarly to stocks and are designed to mirror each market sector they track. ETFs cover global currencies, commodities and equities, China stocks, oil and many more markets. 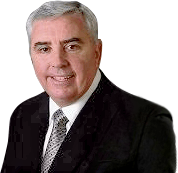 The Global PowerTrend System has been helping Chuck’s clients produce record profits. The Exchange Traded Funds strategies are trader friendly and are designed for actual trading. You will be able to use these trading strategies in your everyday trading endeavors, and do it safely and confidently. 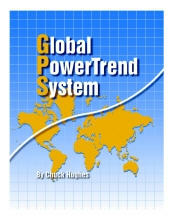 Begin by ordering Chuck Hughes' Global Power Trend System Kit. If you want the financial independence, contact our Investment Trading Strategy advisers now to find out how you can gain access to the exclusive trading secrets. Here’s your opportunity to learn from a pro. Chuck reveals his Global PowerTrend System (GPS), which some say is the last remaining legal way to get rich in today’s roller coaster-like stock markets. 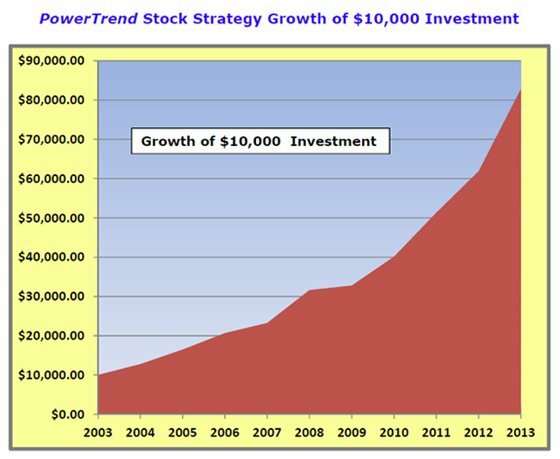 One particular strategy that the system features is exchange traded funds or ETFs. These “under the radar” investments have many advantages. First, they allow you to invest in global currency; diversify your investments; and trade from either the long or short side increasing your chances for profits.